Our world is driven by data. Stock markets rely on it to speculate prices, professional sports teams leverage it to forecast win-loss records, and governments use it to determine tax rates. In the not too distant future, data will play an even bigger role in our day-to-day lives, so it's in your best interest to understand how it’s managed now. The SQL Database Starter Bundle can get you started and fast track your way toward a lucrative data-driven career for only $29 today. 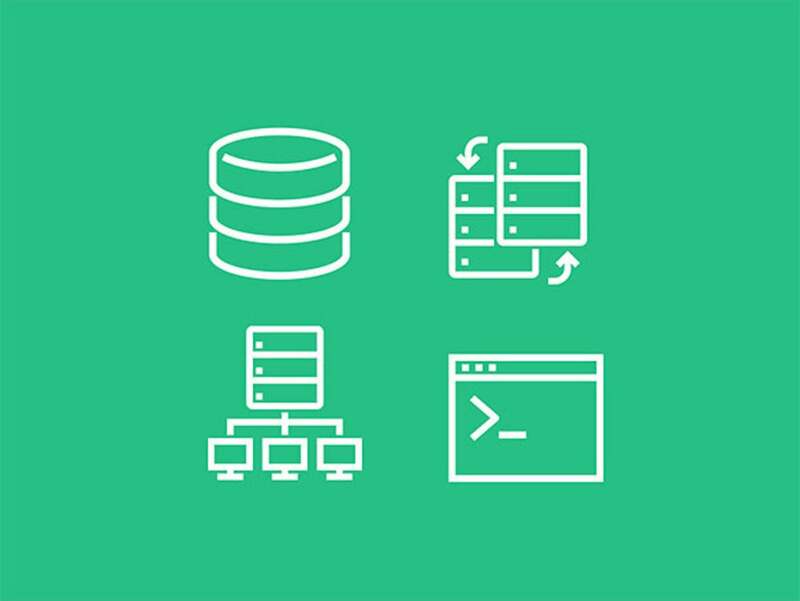 The SQL Database Starter Bundle includes three courses that explain—in plain English—what a database is, pertinent terminology, and how to manage one using SQL and Python. You'll dive into managing and retrieving data efficiently with these industry staples and foster the relevant skills for working in IT and database management. The courses are designed for beginners and are delivered online by qualified experts. Plus, you’ll enjoy lifetime access, so you can learn at your own pace. While the SQL Database Starter Bundle normally retails for $597, you can get it on sale today for only $29, saving 95% off the usual price.